Breakthrough Strategies LLC | Lean Six Sigma Deployment, Consulting and Training for All Types of Businesses. 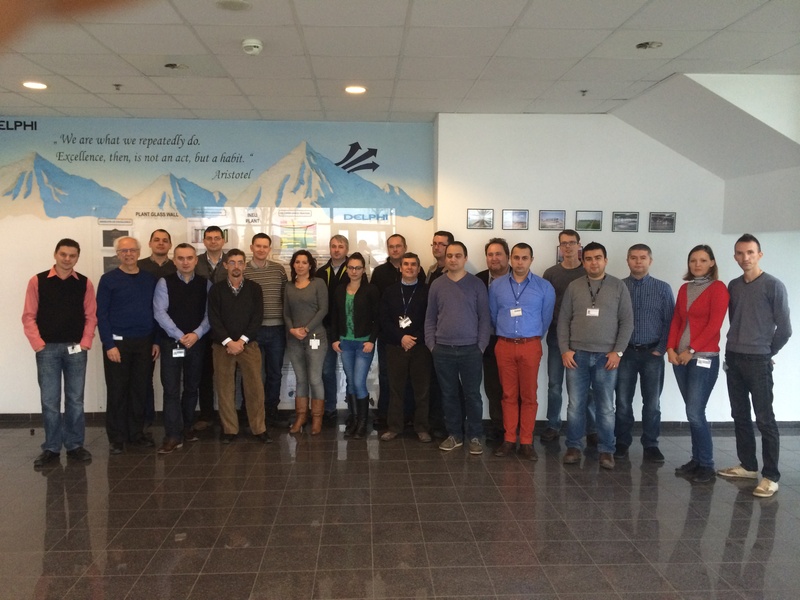 Problem solving class conducted in Ineu, Romania the week of Dec. 9th. Included participants from all over Europe. Hi, I’m Jim Odom and welcome to my website! My passion and dedication for the past 30 years has been to help companies become more efficient and profitable. I get a huge thrill in helping my clients solve their process problems and issues. Every company wants their processes to be as efficient as possible, but I think many of them just don’t know how or where to get started. That’s where I can come in and in a short period of time get things moving in the right direction. I teach them basic tools and techniques that eliminate waste and remove variation from their processes, allowing them to make their processes, products, and services more reliable and consistent. If you have a problem or issue you need to solve or would like to discuss some possibilities, give me a call at 330.307.7995 or you can email me at jim@jlodom.com. I can tailor my services to whatever works best for you and your company. Take a few minutes now and sign up for my free monthly newsletter where you will find what works and doesn’t work in the Lean Six Sigma world. Also you’ll receive great tips and I’ll share some successful tools and techniques that will make you a better problem solver and Lean Six Sigma practitioner. If you have time, check out the rest of the site. I now have the ability to update it and will do so on a regular basis. If you see something you like, drop me an email and let me know.